The Curve Xtreme 200 Action Cam can capture 4K (3,840 x 2,160 pixel) videos at 25 frames per second and full high-definition videos at 60fps. Unlike some action cameras that lack displays, the Xtreme 200 comes with a 2-inch display that lets you see exactly what you are shooting. Its 170-degree wide-angle lens ensures you get everything in frame. The Xtreme 200's waterproof casing lets you take this camera underwater down to a depth of 30m. 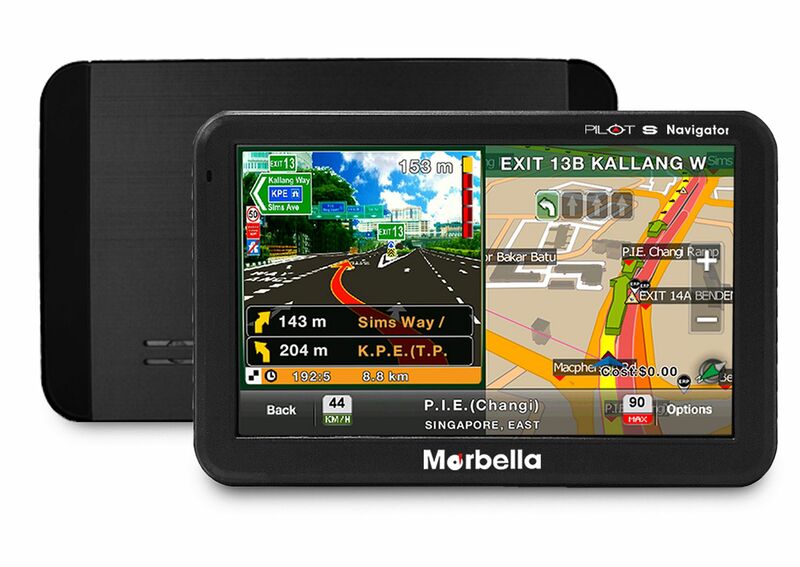 Marbella's new Pilot S Navigator is not only a GPS navigator, but also a device to monitor the pressure and temperature of your car tyres, using an optional Tire Pressure Monitoring System kit. Compatible with all passenger vehicles, it transmits readings wirelessly to the 5-inch touchscreen display of the navigator. 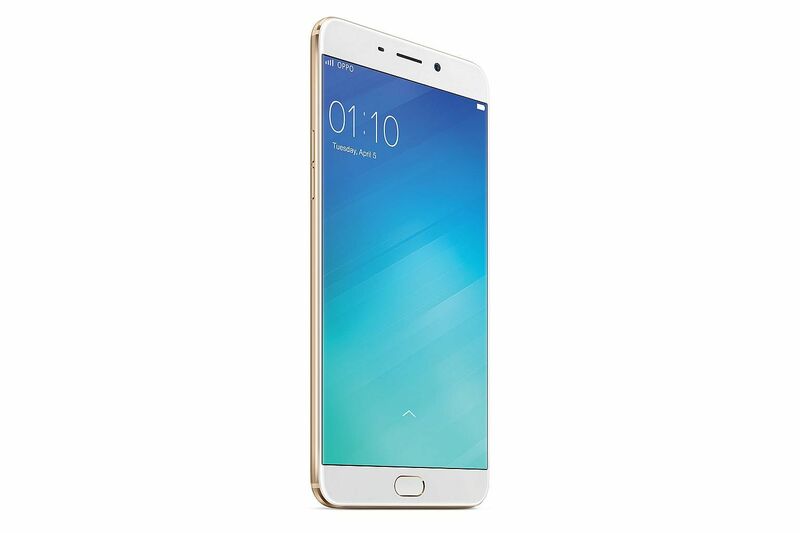 The Oppo R9 Plus smartphone is the bigger cousin of the R9. It comes with a 6-inch touchscreen display (compared with 5.5-inch one for the R9) and a heftier battery (4,120mAh to the R9's 2850mAh). Like its cousin, the R9 Plus has a 16-megapixel front-facing camera with a large f/2.0 aperture, great for perfect selfies. The R9 Plus' 16-megapixel rear camera is an upgrade on the R9's 13 megapixels. The R9 Plus comes in gold or rose gold. Prolink's new PRT7008L dual-band portable Wi-Fi device is what you should get when you need your fast speed Internet hotspot wherever you or your family go. 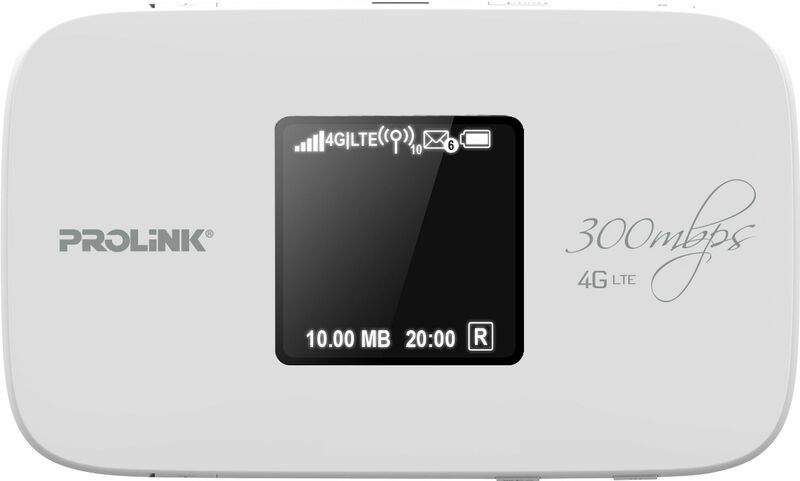 This Cat 6 4G LTE device allows high-speed data transfers of up to 300Mbps and up to 32 devices simultaneously. It comes with a built-in rechargeable battery that lets users stay connected for up to 11 hr on a single charge.